Let’s be honest, who doesn’t love a cheeky doccie or watching someone bang that lip. This year the Wavescape Surf & Ocean Festival is screening a total of 29 surf and ocean films. With such a stacked lineup, there’s no doubt something for everyone!! This sumptuous marker of Russian film-making takes us surfing to unknown parts of Russia with a hardy crew of top local surfers. Recently won Best Film at the London Surf Film Festival. It represents a two-year journey from Kaliningrad to Kamchatka and across the Arctic Ocean to the Caspian Sea. Amazing cinematography by Kokorev gives beautiful insights into how the surfing culture in Russia was born. A favourite. Trailer Big Wata – 2018 from GUGI on Vimeo. Big Wata West Africa has a turbulent and violent past, marked by civil war and ravaged by disease. In a small corner of Sierra Leone, during an Ebola outbreak, a band of brothers find solace, escape and a new sense of identity through surfing. As the audience, we experience the film from within the group, rather than via the detached eye of the third person narrator. Moving, and powerful, this films stamps its authority as a unique and visceral example of non-fiction storytelling. Many of us grew with the Momentum Generation, a group of high performing surfers who took the baton from the first generation and ran with it … hard. This is the middle generation of surfing – guys like Kelly Slater, Rob Machado and Shane Dorian – but also their musicians and friends later to become famous in different ways. We follow the intense trials, sacrifices and achievements of an influential surfing collective who started out living in a small house in O’ahu on the North Shore. Satori is Japanese for “a glimpse of truth” or “awakening” – an apt title for a film that documents the relationship Cape Town big wave surfers have with the ocean off the Cape Peninsula. This is a unique deviation from cliches – the perfect antidote to the sycophantic obsession with big wave drama and death as determined by the surf “industry”. This is a fine celebration of our proudly South African big wave crew, and the amazing waves that are their muse. NEVER TOWN TRAILER from Patagonia Australia on Vimeo. Part surf film, part conservation film, Never Town thumps to the likes of Midnight Oil, Yirrnga Yunupingu and Bad Dreems, as Wayne Lynch and Dave Rastovich narrate a rallying call for the natural world as we cross the rugged Southern Ocean of Australia. We see the surfing of Rasta, Dan Ross, Belinda Baggs and Heath Joske talk to coastal activists fighting deepwater oil drilling and industrial fish farms. This is the clarion for all surfers and communities to protect the wild spaces around them. Multi-award winning Kaineder brings this beautifully shot film. Distracted by realities of our own invention, the natural world becomes invisible, technology is our king. As the cracks in our society spread, two surfers seek refuge in the vastness of the ocean, away from the deafening clamour of humankind. Unchained and dangerously close to freedom. This three-year project evolved from surf flick into a cinematic exploration of our complex relationships with the ocean through the eyes of well known characters such as conservationist Sacha Guggenheimer, Pipe legend Jamie O’Brien, big wave pioneer Jeff Clark, iconic surf filmmaker Paul Witzig, and Pipe photographer Brent Bielmann, as well as others like Dave Kalama, Jamie Mitchell and the MacAulays brus. A love letter to the ocean. Shot in the beautiful blue water of the South Pacific, the Guduaskas brothers are captured in their natural element, getting shacked off their shaggy pips in crystalline caverns that curl across translucent blue ocean. This is a hard pounding, action packed thriller that depicts that old school surf film thing, pure surfing. Bruuuuuu! Pro surfers Patrick, Dane and Tanner Gudauskas join Mikey February to host a surfboard drive to benefit Waves For Change in Cape Town. Tag along on an adventure from San Clemente, California to Cape Town as the G-Boys and Mikey immerse themselves in the vibrant culture of South Africa to spark the next generation of young surfers. You won’t hear cooing ballads as longboarder Kassia Meador walks the nose of this blurred line between reality and the subconscious – an ethereal juxtaposition between the clanking clamour of the urban grind and deeply profound signifiers of ancient eastern philosophy and philosophical archetypes. 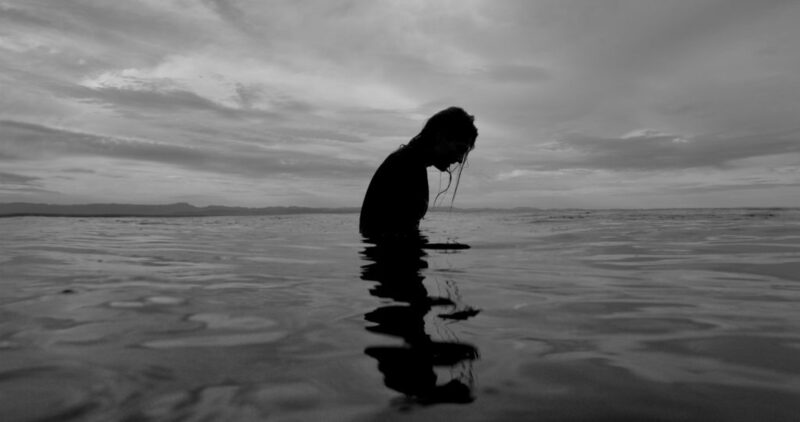 This experimental narrative follows a woman through the tidal forces of life, death, and metaphysical duality via the imagery of surf film legend Sonny Miller and Scott Soens. Shew bru. In a world of ever-accelerating pace, young French shaper Robin Goffinet, who is from Finisterre in Brittany, tries to stick with his dedication to sustainable surfboards. But sometimes, he can’t escape the stresses of increasing his output due to relentless clients. Apart from breathtaking landscapes and stylish surfing, Tan asks the question how to remain true to yourself. Yebo yes! Among the rocks and boulders at a secret spot in Baja California, hundreds of miles from civilisation, a 67-year-old ballie lives in an old milk van converted into the perfect surfing mobile. He is at the peak of his physical fitness and in tune with mother nature. An award-winning story of San Diego surfing legend Glen Horn that looks into his unconventional lifestyle (including his plan to live until the age of 120). When you want to make change you don’t do it because it’s a great burden but because it is fun. Anne-Flore and Aline Boc are former snowboard freeride world Champions, but also feminiists who explore Iceland in a van through the adventure sports they are passionate about: snowboarding and surfing. On the road they meet inspirational Icelandic women to understand their mindset ; independent, happy and believing in their dream in a land shaped by women. We journey with Nic Von Rupp through Europe by train to relive the old surf trip ethos when surfers took to kombis, trains and camper vans to trawl this coast to find surfing nirvana. A deviation from packaged surf travel, we meander off the beaten track, and find big, heaving barrels. We discover the northern fringes from Scandanavia to Scotland and more. Good things come to those who have time. 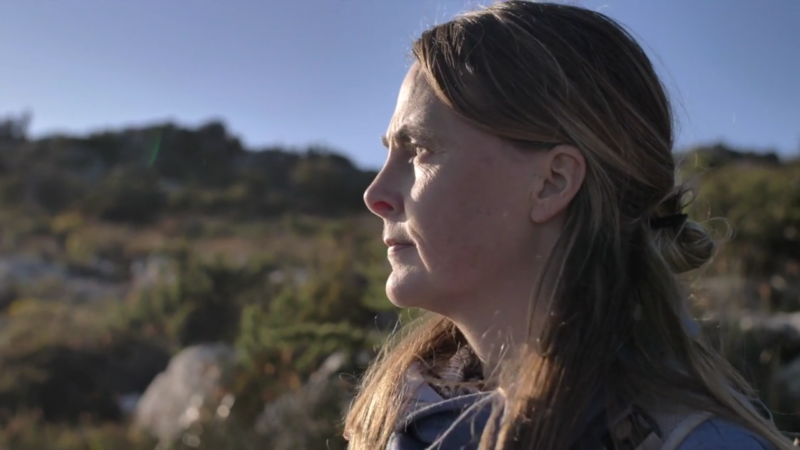 We follow the profound story of Capetonian Lisa Beasley, an adventurous soul whose life-threatening accident while BASE jumping reignites her childhood interest in the ocean. While healing her body, with the help of her mom, she is set on a path towards becoming an activist to restore tidal pools. 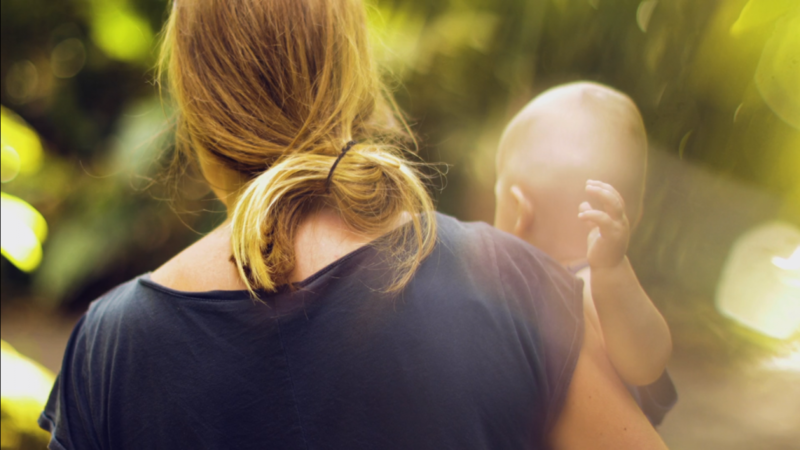 This celebration of women plays with the notions of overcoming fear, and of passing the legacy from mother to daughter. We see how the sea is the constant companion to a group of women who live their dreams despite the challenges of womanhood. Includes Leah Dawson, and Leleo Winter Peach Hi’ilaweanuenue’ewekau’iamealoha Blomfield Kane. Yes really. That is her clan name. A cold water odyssey that captures the raw spirit, lonely landscapes and pure perfection that arises when the fickle elements of nature rarely align. Inspired by the storytelling style of classic salty sea yarns, we traverse North Atlantic fringes, from Canada to Iceland, with a mysterious mariner astride his diesel-streaked rust bucket. Set in the Mediterranean Sea, this little film captures the stoke of longboarding along the coast of Israel. The waves may not be Indo, but the stoke is just the same. No matter how small it is, waves are something to celebrate. 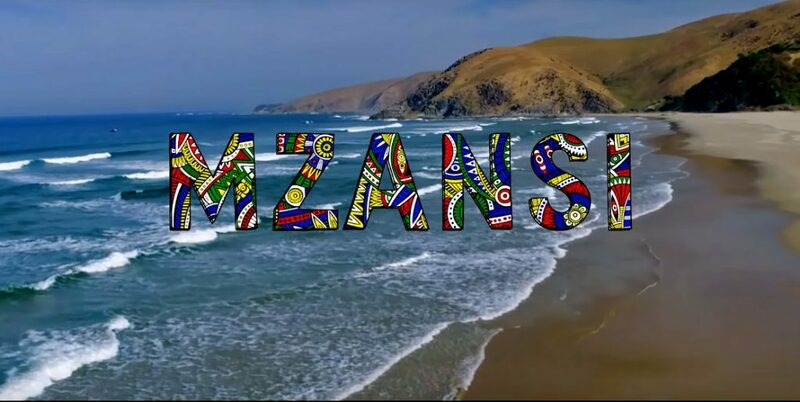 Zolani Mahola of Freshly Ground narrates this upbeat celebration of South Africa’s oceans as part of the drive to expand our Marine Protected Areas and to protect the ocean that surrounds South Africa. This is the journey from making ancient alaia finless and other styles of surfboard using wood to cruising the perfect points at Noosa Australia. It’s the – albeit short – story of Noosa icon Tom Wegener and the philosophies of life he has accumulated around surfing and shaping. The sublime wave riding genius of Stephanie Gilmore shot in South Africa while she was here for the WSL Billabong Pro JBay in July this year. Little Oliver IS eight months old when he travels to Hawaii. A year later, he is “interviewed” but his memories have faded to a dream-like state. Kiff! 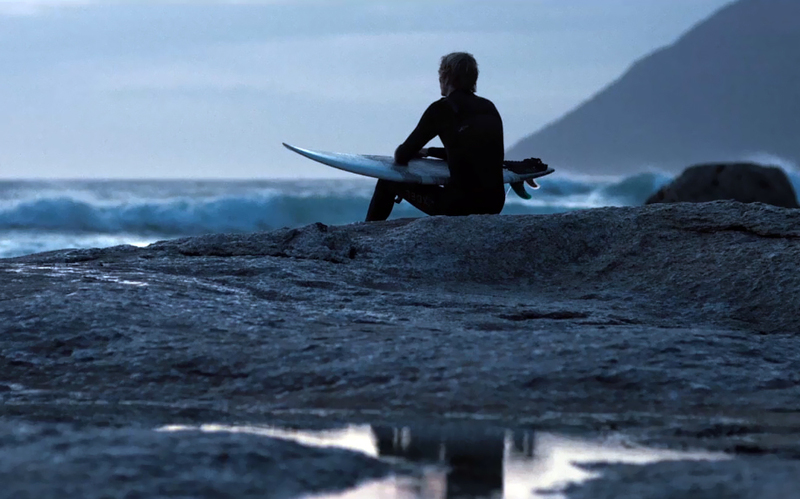 This award-winning short film is a masterful snapshot of Cape Town surfer Adam Vogt, who has a chronic form of leukemia. Moving, poignant and positive, if this film does not elicit an emotive response, you’re a piece of vrot kelp in the hot sun. 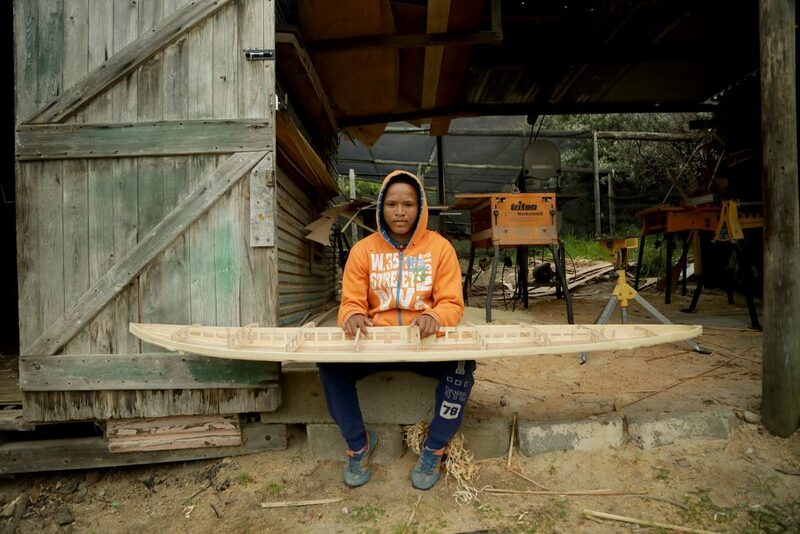 This film comes from a beautiful idea to get disadvantaged youth to hand-make three wooden surfboards under the mentorship of Patrick Burnett. When finished, they raffled, auctioned and sold them so youth development programme 9 Miles Project could buy a mini-van. With inextinguishable drive and natural flair, photographer AVG has spent 18 years capturing the artistry of South Africa’s and the world’s top watermen. Preferring to shoot in the water, he feeds off his subject’s energy, bringing his personal perspective to the moment and creating a tailored fusion of motion, time and space. His work reflects the essence of being a surfer in Africa.